April's meeting: One week away! Register now! April's meeting is only a week away. It will be held at 405 Lexington Ave. (Troutman & Saunders, LLP 9th Floor)at 6:30pm. The topic will be "The Inventor's Checklist": Find out all of the legal, accounting, and regulatory information you need to know for your invention/start-up before it's too late! (see further details below) Register now! 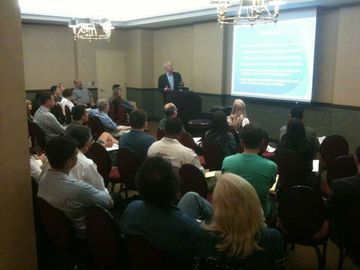 Speakers: Amy Goldsmith, specializing in intellectual property law & Josh Dubrow, CPA, aiding inventors. 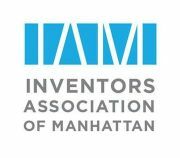 If you're interested in pitching your invention to our pitching panel and audience please see http://www.meetup.com/manhattan-inventors/events/110283532/ for full details and to register. Yor invention should be patented or patent-pending, with a prototype (or other visual aids) to show our Expert Panel and audience who will provide feedback.